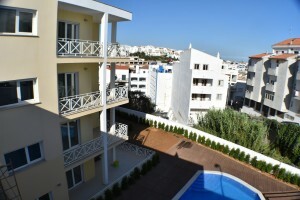 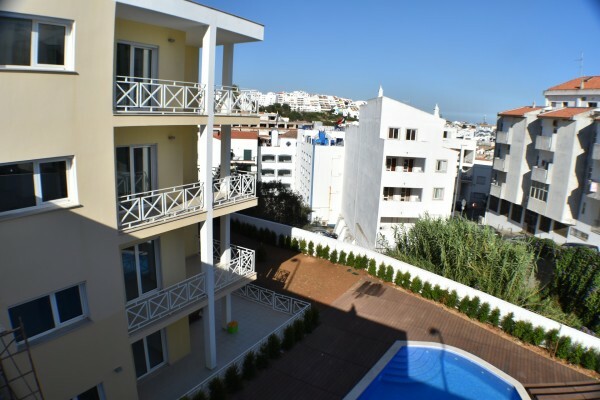 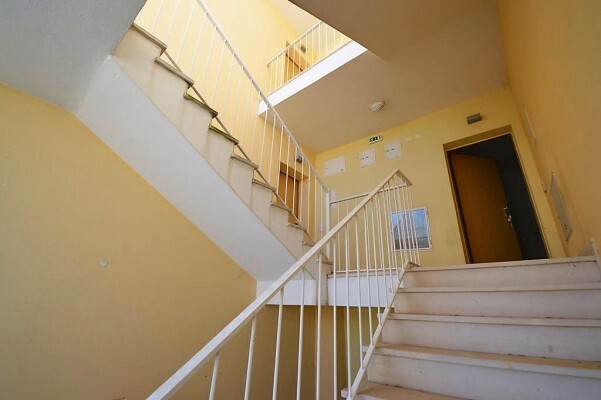 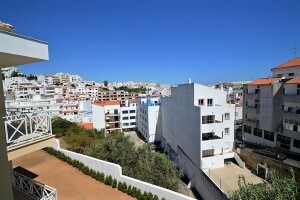 Types T1, T2, T3 and T2 duplex, generously sized with direct access to the gardens and ample balconies providing picturesque views over the Old Town. 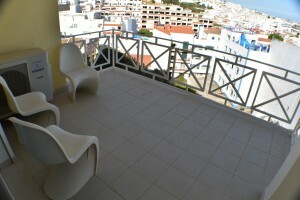 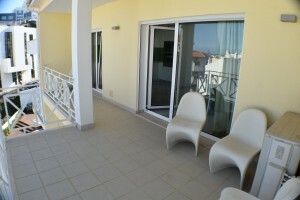 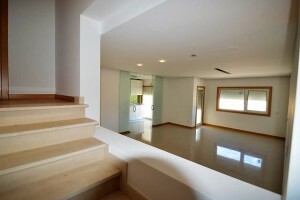 The property benefits from spacious lounge/ dining room plenty of light and access to the balcony. Fully fitted modern kitchen with sliding door leads to the lounge. 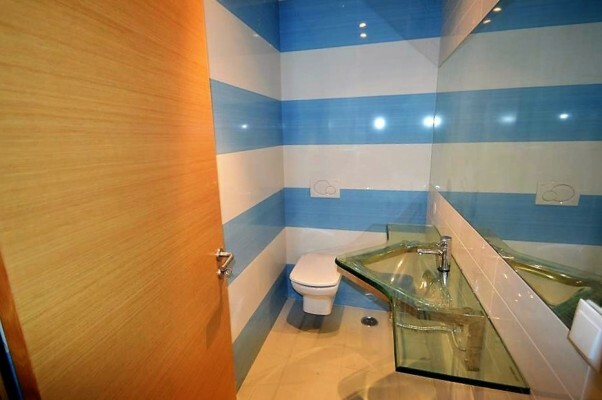 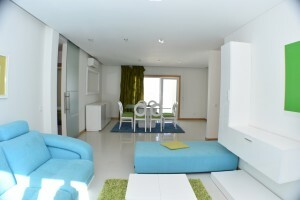 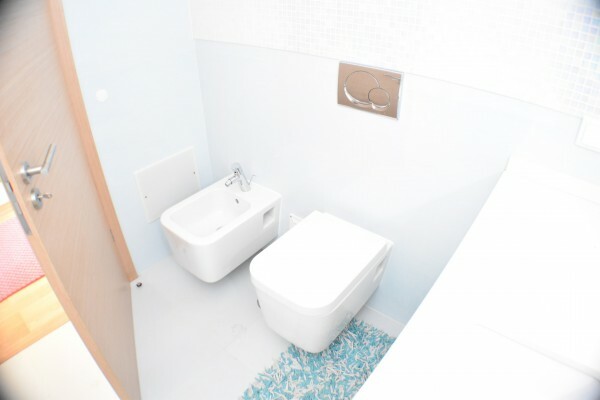 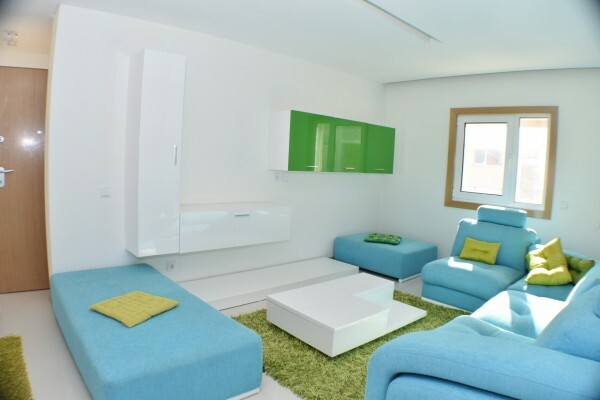 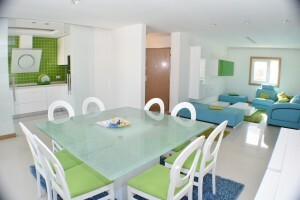 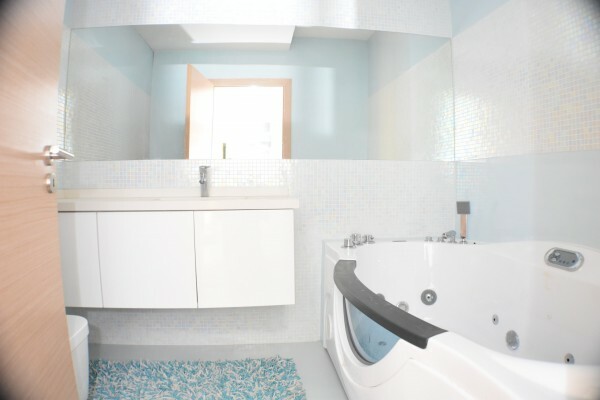 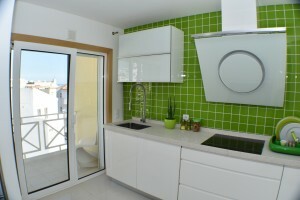 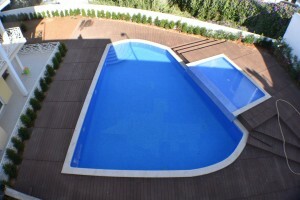 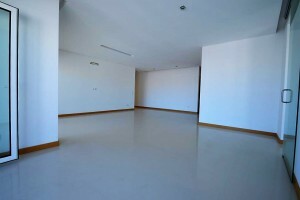 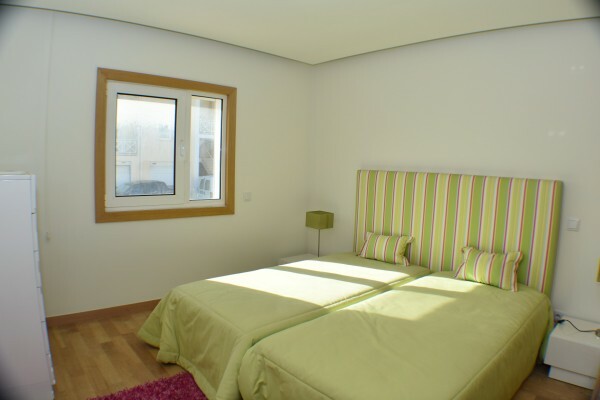 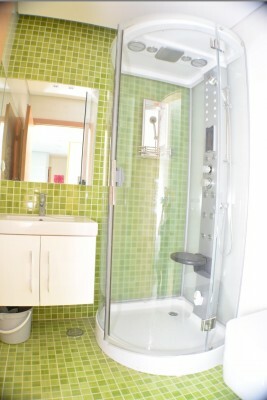 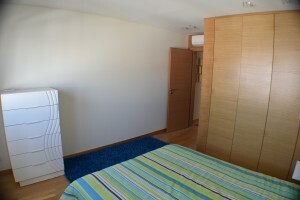 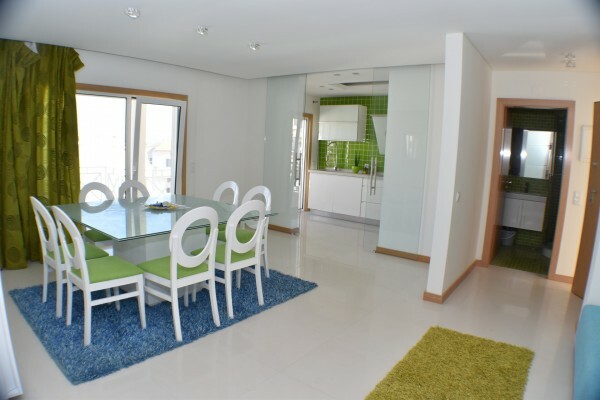 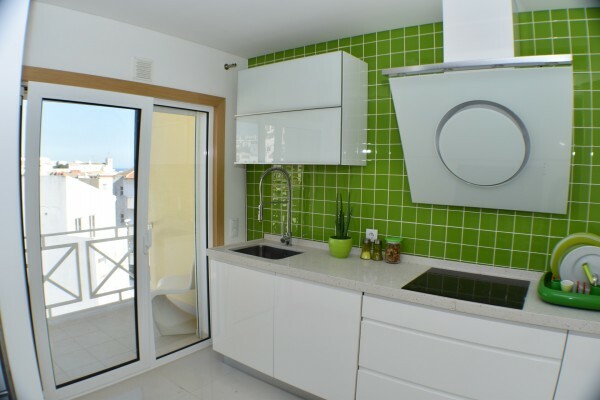 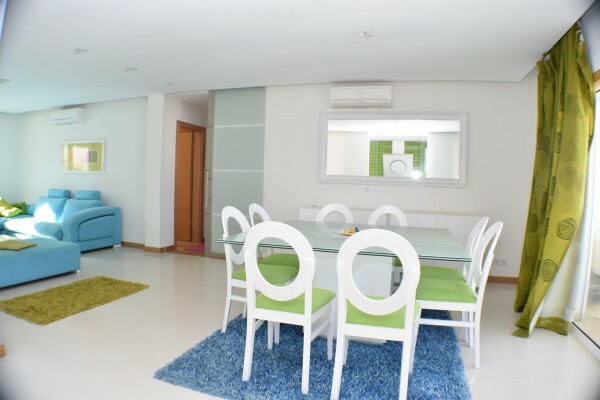 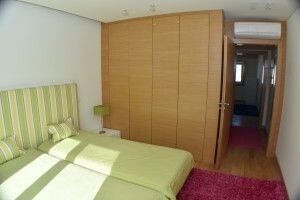 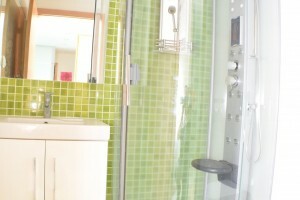 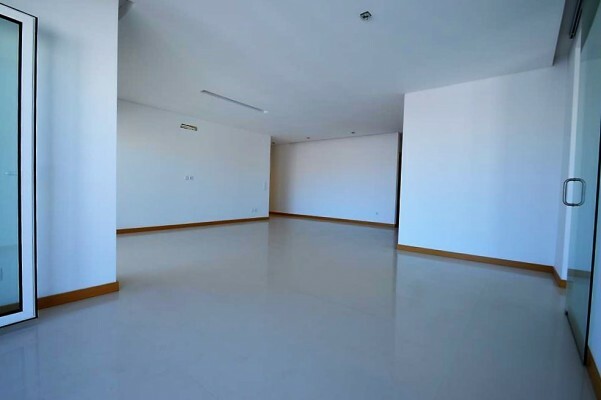 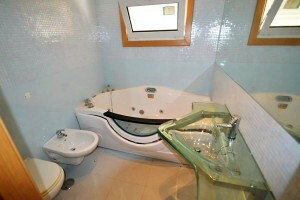 The apartment offers three large bedrooms, three stylish bathrooms, good sized storage. 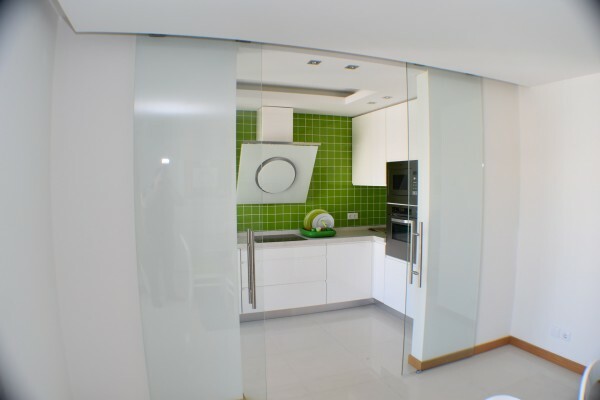 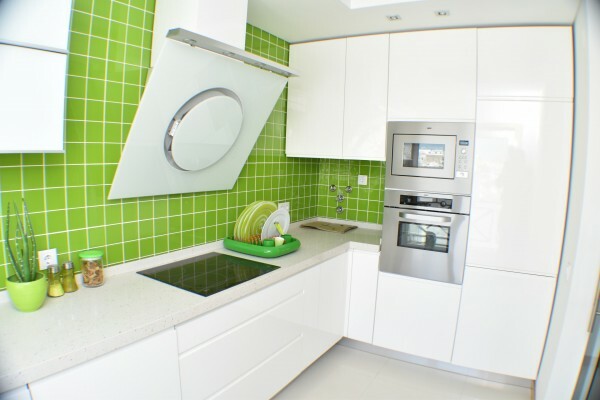 A white lacquered kitchen furniture makes apartment interior look cozy and charming.